Escape the floods and grey skies with a bit of visual distraction. Introducing Sam and Toby Pantling, the latest signings to the Orange Factory Team. 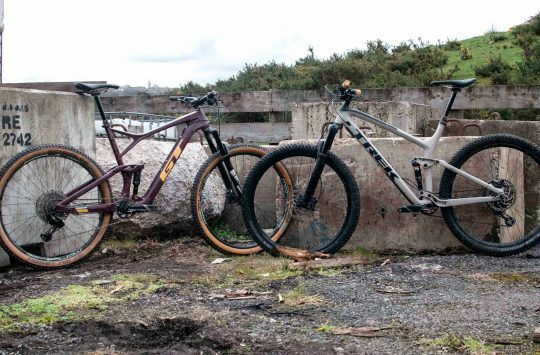 Sam and Toby will be racing various events, from Enduro to Cyclocross with XC and DH thrown in too, on a variety of Orange bikes as well as joining us on some adventures into the unknown. After signing on the dotted line the brothers were keen to get out and ride so we asked them which of our bikes they’d like to ride first. They both chose the Gyro. Fast, fun and very able the 29inch, short travel Gyro is the perfect bike for forest-trail ripping, as the boys show in this video from Geoff Waugh Photos. Healing Vibes to the broken clown prince of Enduro. Don’t forget kids. EWS entry opens at 5pm UK time. Winter in Wales, especially of late, has been rubbish for getting out and riding. Here, at Aber uni, we have been struck by gale force winds, massive waves and driving rain. You have to get used to it and just ride! The tracks may be a tad damp at the moment, but it doesn’t mean the trails aren’t fun. This little video is my first venture with my new camera so was just a test run. This is an edit from my last adventure, this time i was out in south africa filming with monster energy for a series. I took along my GoPro hero 3+ and filmed stuff everyday that i was there and this is what i came up with! From riding to surfing to shark diving i had the the chance to do all that stuff in cape town and it was rad! Check it out! Fourforty mountain bike park is a privately funded project that started over 2 years ago by 2 individuals. On opening there will be 7 trails to choose from all with their own features and styles, from clique bike park style trails to gnarly rocky traverse single track. The total potential area of the property is over 1500 acres and the plan over the next 5 years is to develop this into New Zealand’s largest gravity specific mountain bike park. 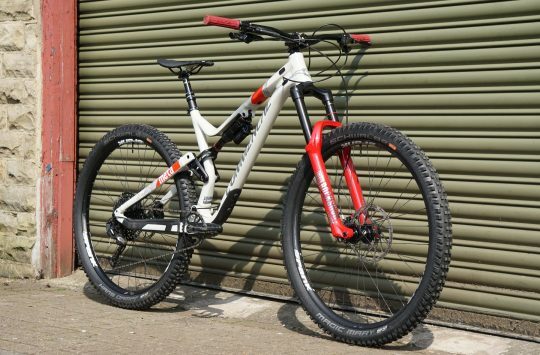 The future of Fourforty is to operate a full bike service centre/retail shop aswell as cafe, bar and food facilities. How can sensitivity help riders tame the mountain? 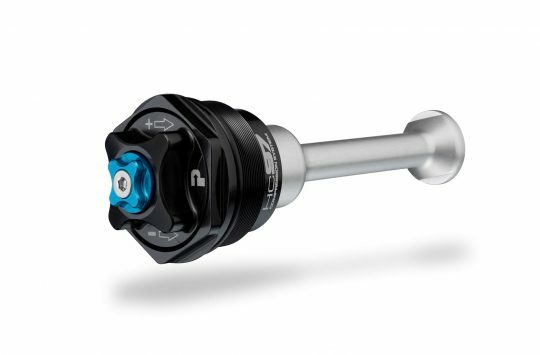 This spot featuring Curtis Keene explores the engineering behind the most sensitive suspension damper that RockShox has ever created. In recent years mountain biking has turned into entertainment as well as sport. From the far corners of our planet MTB is becoming a way of life for lots of people. This is the idea behind “Another country”. The aim of this project is to travel across “different” countries, making them more attractive for big, yet still young action sport. At the end of 2013 we spent two weeks in Israel, traveling all over this amazing country. Perfect climate, ancient cities, endless deserts, 5000 years old trails, deep culture, this place amazes every second from beginning till the end, and was kinda made for biking. Discover more in full movie, coming later in 2014. Biking in Brevard, NC is like nowhere else on earth. The variety of trails, ranging difficulty and easy access have made the bike culture strong in this densely forested trail hub. Road-tripped to Loughborough for a few days to visit my best mate with a friend, and to ride and film what I could. Went to Nottingham for a day and it did not disappoint at all! In the end I had filmed enough for a full video, so here it is. Tweedlove EWS Round - Entries Go Live at 1700 GMT Today! Never mind ‘Hairball Techno’: check out ‘Dubstep Cat’!